Former Muvhango star Nkululeko Tshirumbula known to many as Nkuli is joining Generations the Legacy cast. The Pretoria born actor is said to be playing the character of Vuyo Radebe, Zola Radebe’s son on the SABC1 soap. Tshirumbula is in the 2015 Sowetan Mzansi Sexiest Top 12 calendar as the February pin-up boy. He was crowned Hunk of The Year at the Feather Awards last year. 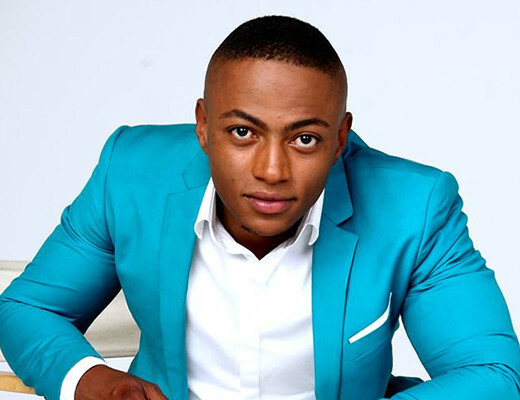 This will be Nkuli's second tv role after he made his television debut on SABC2 soap, Muvhango. This year he was a celebrity contestant on SABC3's Strictly Come Dancing, further cementing his stature as a local star. For his Generations role, the production describes Vuyo Radebe as the definition of hipster cool. Catch Nkuli as Vuyo on Genrations The Legacy weekdays at 20h00.